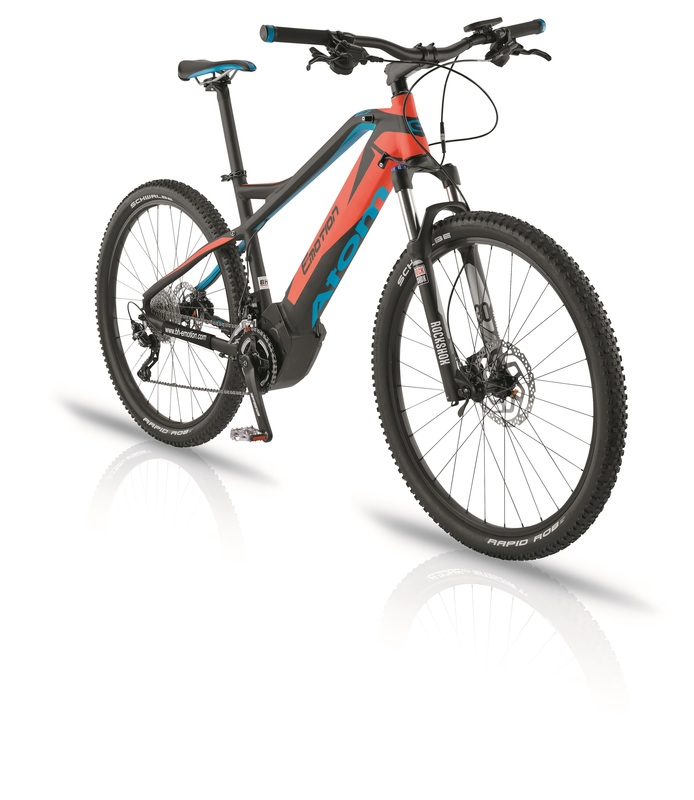 A favourite for hardtail riders… featuring a BROSE mid drive motor. The Easy Motion Atom Lynx 27.5 Hardtail features mid a BROSE mid drive motor. This unit weighs just over 7lbs; uses a belt rather than gears for virtually silent operation and offers 90Nm of torque.